Nest & Burrow is no more in Bundanoon, it has become “hibernate”. Some fresh new products, along with some old favourites, in a much smaller space. 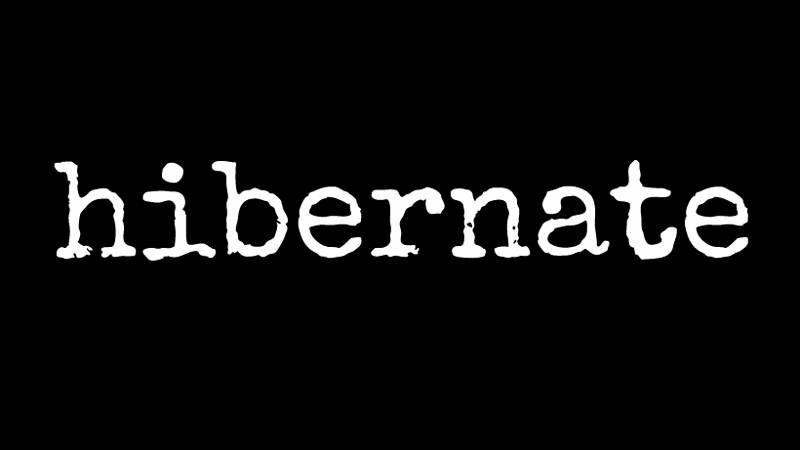 Does ”Hibernate’ have a ph no yet please? It’s 48 836 146 and open weekend only, 9 to 3 Saturdays and Sundays. That’s great news, thank you Andrew. We were down last weekend & discovered your shop (twice but clearly our timing was out! ).